Today we are excited to feature picture book author-illustrator Juana Martinez-Neal and her new book, ALMA AND HOW SHE GOT HER NAME and the Spanish version, ALMA Y CÓMO OBTUVO SU NOMBRE (Candlewick, April 10, 2018) . Be sure to enter her giveaway for a copy! Tell us about your background and how you came to illustrate and write for children. I always drew and wrote. It was what I did at home when I had extra time. My dad and his dad were both artists. As I grew older, I decided I wanted to become a Graphic Designer. Shortly after I started Art School, I switched to Painting. At the finals of my third year, I was told by my professors that I was more of an illustrator than a painter. 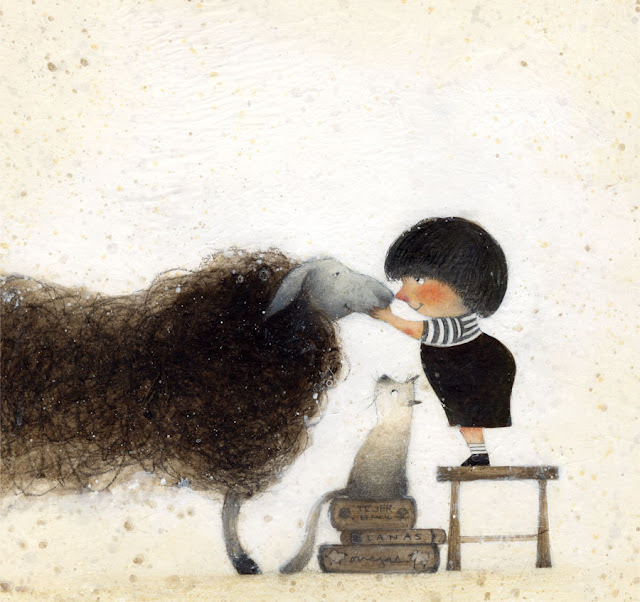 Since Illustration was not a career in Peru, I had to ask my professors what did an illustrator do? The answer was disappointing to say the least, they said: “an illustrator paints the backgrounds for theater companies.” As much as that sounded exciting and interesting, it was not what I wanted to do. Completely unsure of what to do next, I took a year off from Art School and traveled to Los Angeles. I never moved back to Peru. Ten years went by, I found myself happily married with two young boys under two years old yet deeply unsatisfied with the work I was doing at the time – graphic and web design. 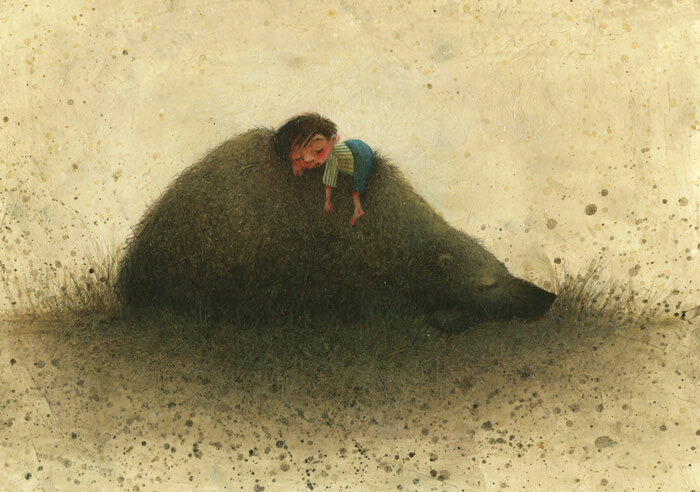 My husband had been suggesting that I look into children’s book illustration, and I finally listened to him. 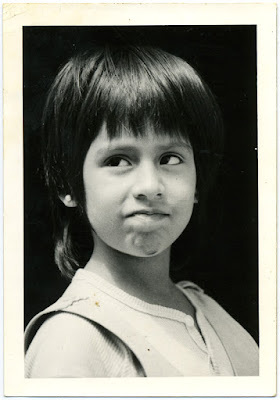 My career in children’s books got started right then. It was October of 2005. A few years and many illustrations later, I found myself winning the 2011 SCBWI Los Angeles Conference Illustration Mentorship. 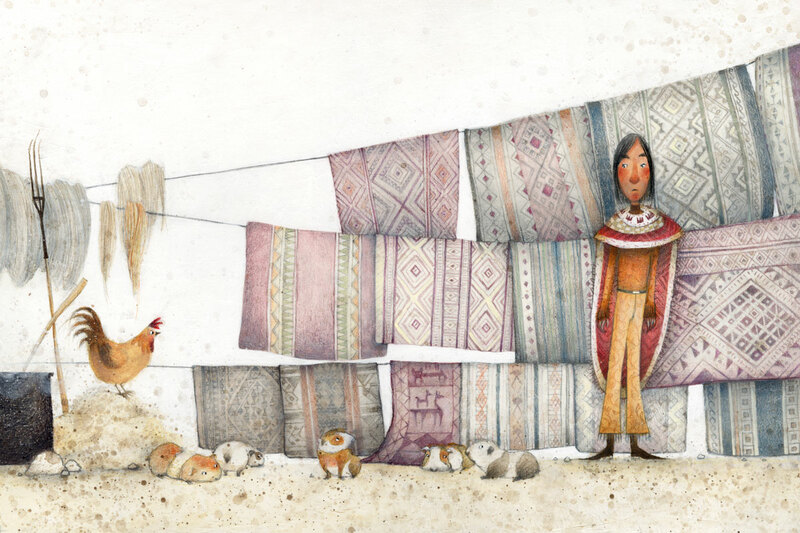 The following year, I was awarded 2012 SCBWI Los Angeles Conference Portfolio Grand Prize Winner. At that same conference, I met Stefanie Von Borstel – my literary agent. In 2014, I received my first contract from a trade publisher – LA MADRE GOOSE (Putnam) working with the amazing art director Cecilia Yung. 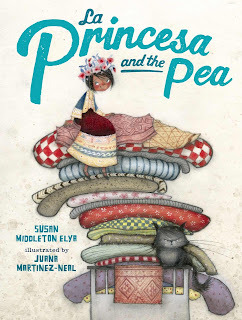 As soon as I completed the art for that book, I was offered to illustrate LA PRINCESA AND THE PEA (Putnam). 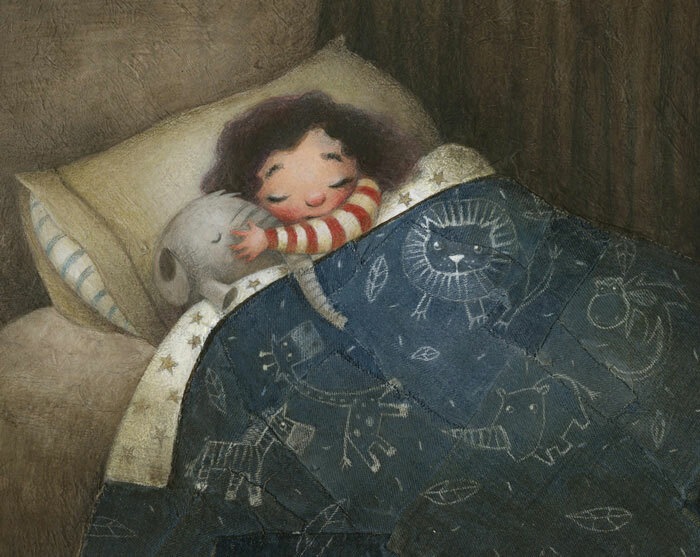 That same year, my agent went on submission with ALMA and into a seven-house auction and Mary Lee Donovan from Candlewick Press acquired the book. 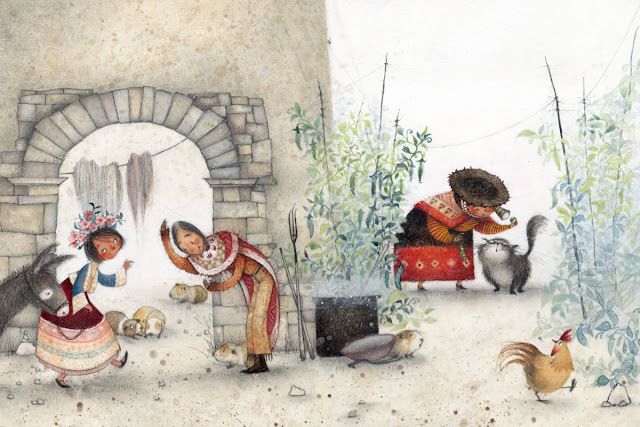 Two months before ALMA's release, LA PRINCESA AND THE PEA won the 2018 Pura Belpré Medal for Illustration. 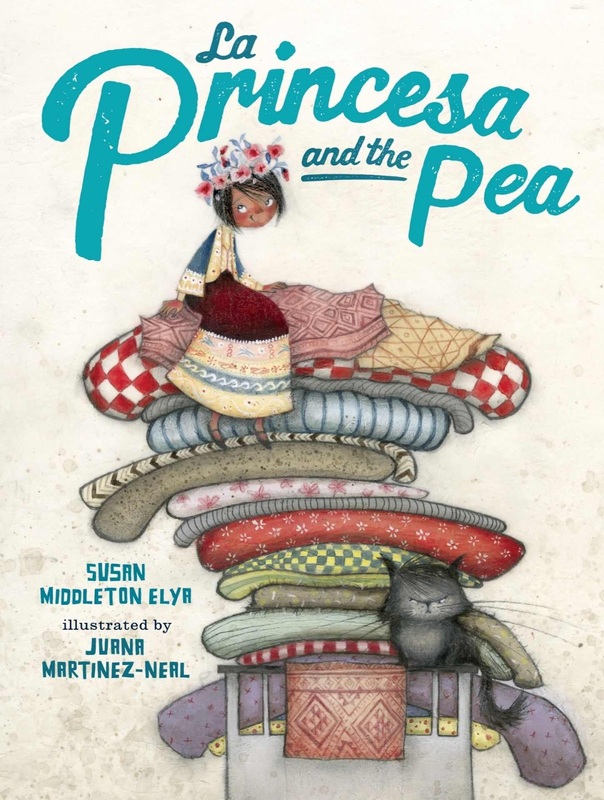 A huge congratulations on your recent Pura Belpré Award for LA PRINCESA AND THE PEA! What was the first thing you did when you found out you had won? We were at ASU Gammage because we had tickets for “Hamilton” for that Sunday evening. The play was touring Phoenix at that time, and I wasn’t planning to win anything so I planned the Sunday before the ALA Awards announcements as our “Hamilton” Sunday. During the intermission, I called back the number that kept ringing on my cell phone during the first half of the show. Apologies to the Pura Belpré Committee if they had to wait for my call back! 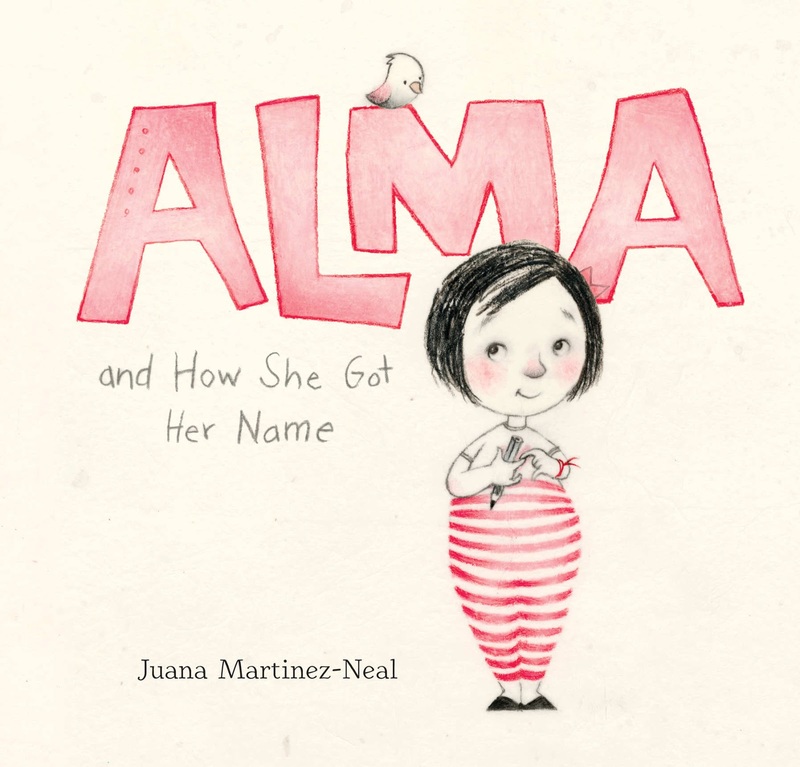 Congrats also on your debut as an author-illustrator, ALMA AND HOW SHE GOT HER NAME. Tell us about it and what inspired you. Oh, thank you! The idea of the book that later would become Alma popped into my head in the Summer of 2011. Initially, the book was the story of how I got my own name. since there is an interesting story behind it (that you can now read about in the book). ALMA AND HOW SHE GOT HER NAME. © 2018 Juana Martinez-Neal. Reproduced by permission of the publisher, Candlewick Press, Somerville, MA. The sketches and the manuscript went through many changes. With every change, the story felt stronger. 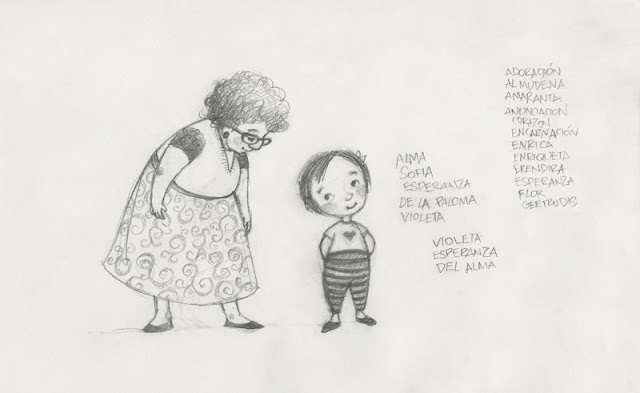 One day, I did this one sketch of Alma and my grandmother. I had finally found Alma as the character she is in the book today. Then I started to write names around these two characters. The concept of playing with the names of her relatives and their significance also started with this sketch. 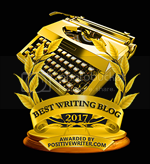 As I was working on the book, every time I wasn’t sure how to continue moving the story forward Stefanie and I would talk and figure out the changes. That happened a few times until Alma was ready for submission. Then came the auction and the acquisition. Alma was going to be a book! Mary Lee Donovan, my editor at Candlewick Press, was wonderful to work with. Everyone at Candlewick has been so enthusiastic! As you know, books are a group effort and this book had lots of help from concept to now being supported by indie bookstores as a spring Kids Indie Next Top Ten Pick, and everything in between. Alma has been a dream come true, and I cannot wait to hear what young readers think about the book! 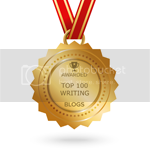 Was your road to publication long and bumpy, short & sweet, or something in between? There are publishing stories that are almost like a fairy tale. That was not my experience! If you think of all the time, moving to another country, my three babies, and drafts and more drafts that had to happen before I got here . . . . it was a crazy windy road, but well worth the trip! ALMA is keeping me pretty busy with promotion and events! 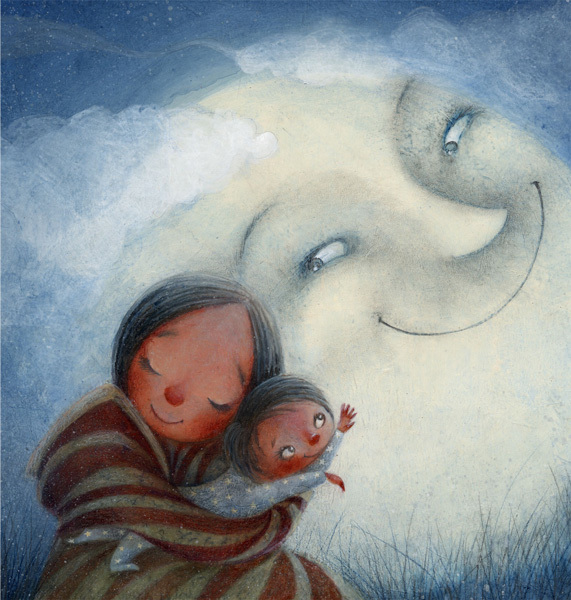 At the same time I’m finishing art for BABYMOON written by Hayley Barrett (Candlewick 2019) and SWASHBY AND THE SEA written by Beth Ferry (Houghton Mifflin Harcourt 2020). Once I’m done with those two books I’ll get to work on my second book as an author-illustrator that will be coming out with Candlewick, too. To my younger self and aspiring authors: it will all be worth it. I was seriously considering a career change in 2014. Working at a Flower Shop as a florist looked very appealing – shortly after, the offer from Cecilia Yung at Penguin arrived to illustrate LA MADRE GOOSE. My website is the best place to find me. It is updated often with the most current information on my books, news, and event updates. I will be at San Antonio Book Festival, Los Angeles Times Festival of Books and events in New York as well. Come see me and say hi at one of the events this Summer or Fall! Come say hello and tell me about the story of your name! My site is juanamartinezneal.com. You can also find me on Instagram as @juanamartinezn, and Twitter as @juanamartinez. 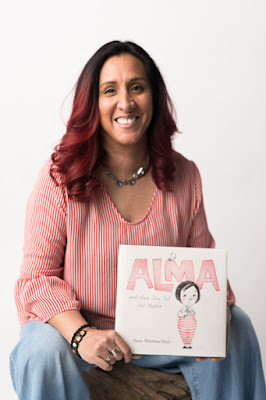 Excited for ALMA and your books to come soon! This looks wonderful! I've also been wanting to look up the "Princesa" book! Thanks, John! I'm sure they'll have it at your local library! Let me know what you think after reading the books! I love your work! Congratulations on your publishing success. I can't wait to read your book for myself. Thank you, Danielle! Looking forward to hear how you like ALMA! I love your art work, so charming and detailed. Congrats and continued success. Love love love your art, and the story looks beautiful! Congrats! Thank you for your story. Your artwork is beautiful! So excited & happy for you, Juana! I love your beautiful artwork. :) Congratulations! I was JUST tweeting about how awesome this book was yesterday! Go Juana!